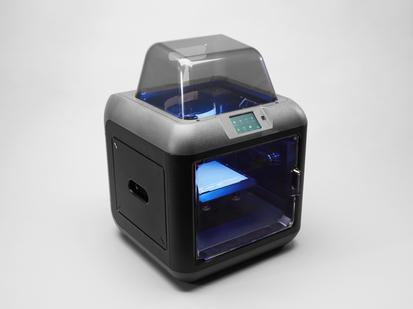 The magic of 3D printing is now more affordable and accessible than ever! 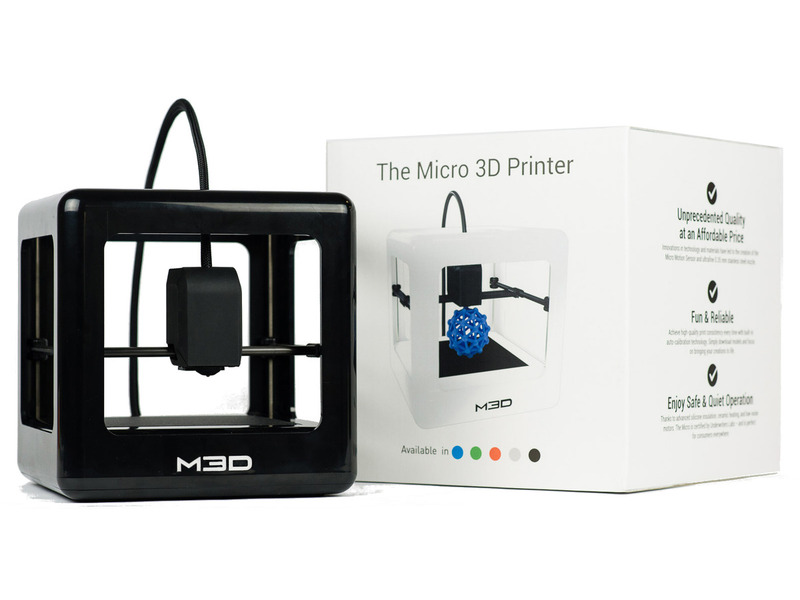 Meet The Micro 3D Printer by M3D, the first truly consumer 3D printer. 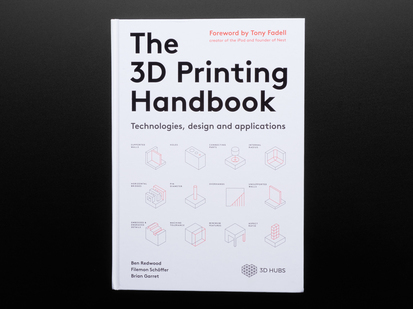 Sporting a compact design, user-friendly software, and replaceable print beds and nozzles, it’s perfect for beginners and experts alike. This is the Micro 3D Printer - Black - Retail Edition which is more like a starter kit of sorts as it comes with a 1 year warranty and a free spool of 3D Ink Filament. 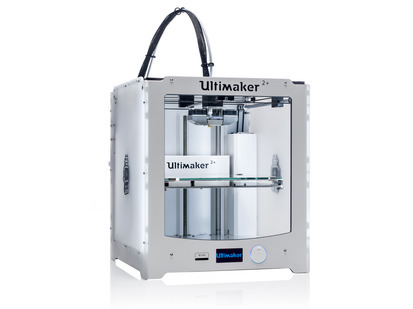 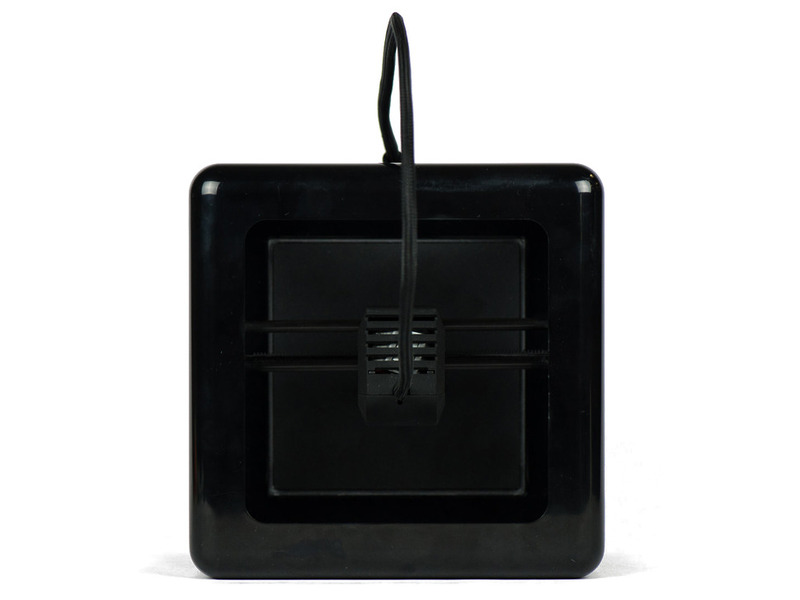 3D printing software, USB cable, and power adapter are also included. Note - For bigger spools of 3D filament like the ones we carry in the store you'll need a stand-alone filament holder mounted directly behind or on top of the printer. 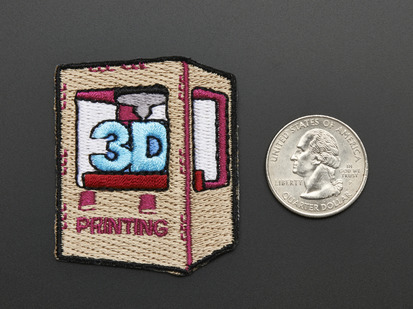 The Micro also works with our OctoPrint Parts Pack as long as you get the M3D plugin! 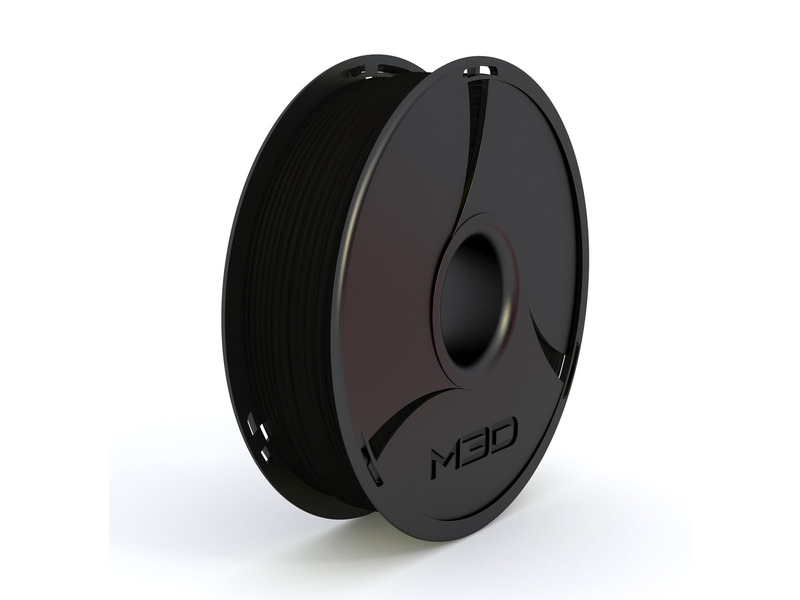 For more information, visit the M3D website! 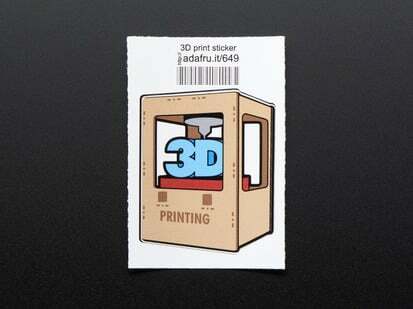 Note: Shipping weight reflects UPS' new dimensional weight regulations. 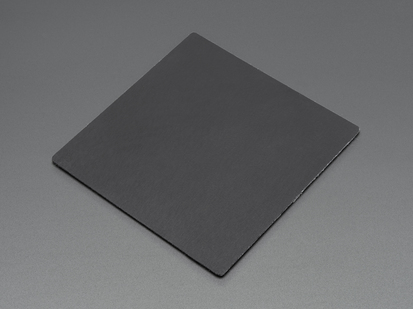 Only available in USA and Canada! 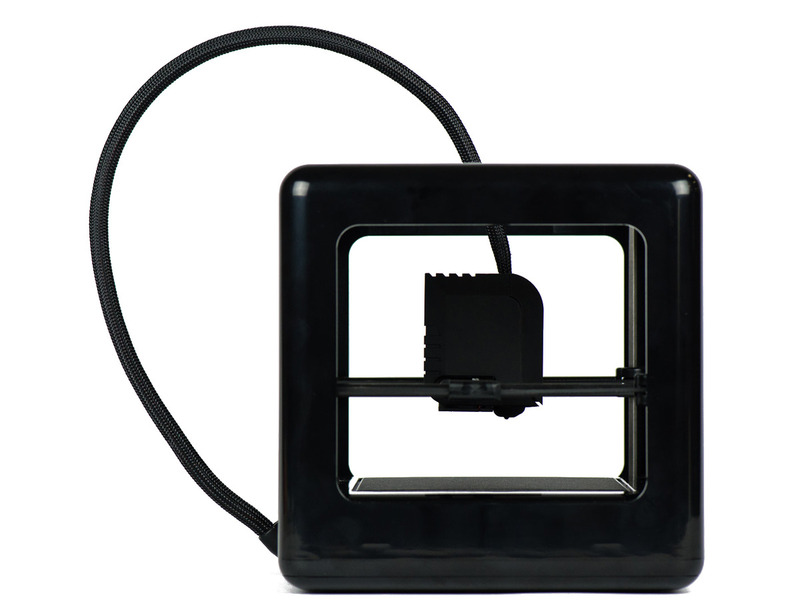 Micro motion chip provides completely automatic leveling and calibration. 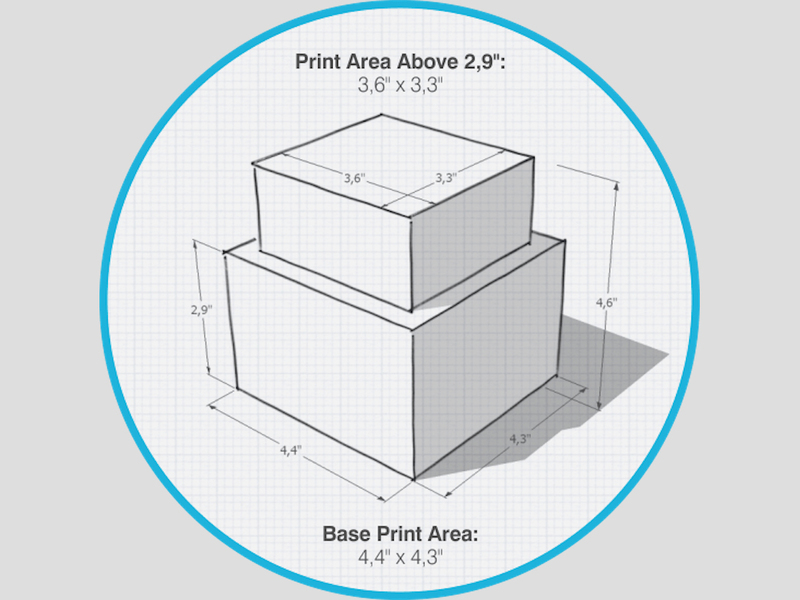 P​rint height: 116mm / 4.6"
Print Area Above 74mm: 91mm x 84mm / 3.6” x 3.3"
Removeable Print Bed Size: 128mm x 128mm / 5" x 5"
Operating Systems Supported: ​Windows (7, 8) & Mac (10.6, 10.8). 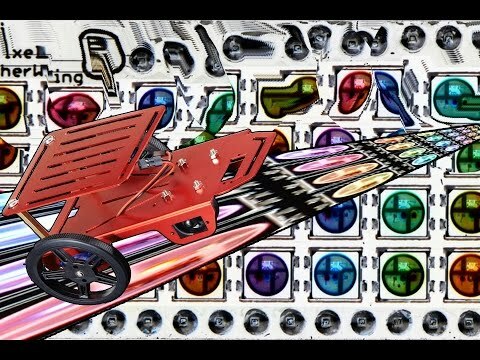 Linux may be available in the future. 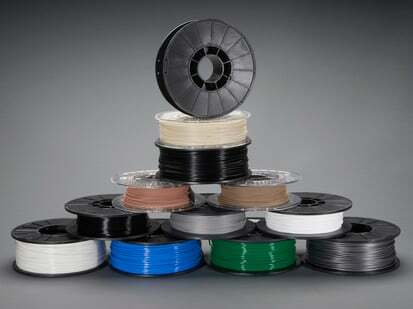 Filament Materials Supported: 1.75mm filaments in ABS, PLA, NinjaFlex, SemiFlex, HIPS & Nylon. 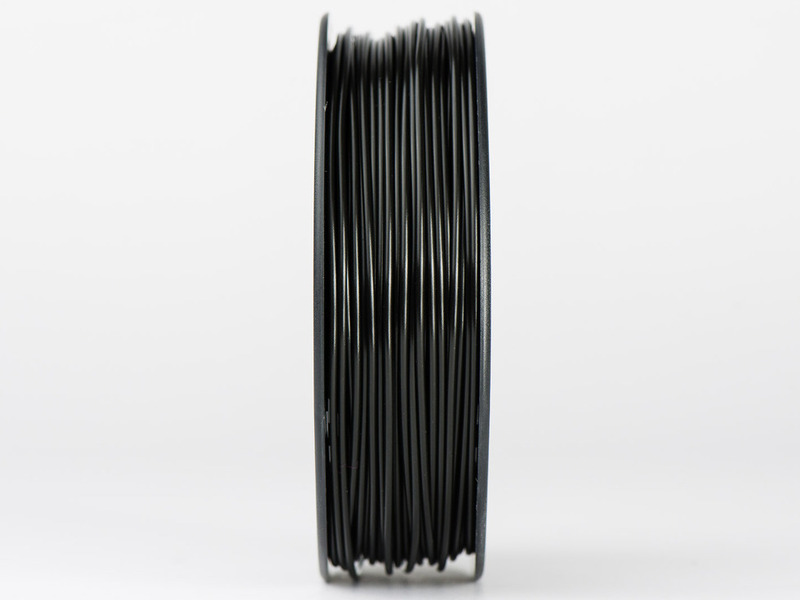 Metal & Wood filaments are NOT supported. 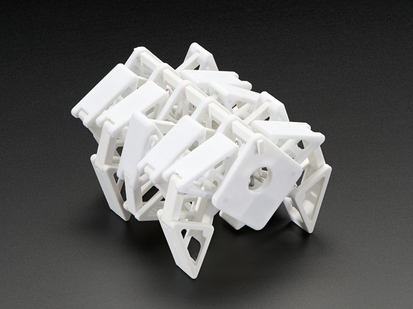 For software updates, example models to print, videos, and instructional materials visit the M3D support page. 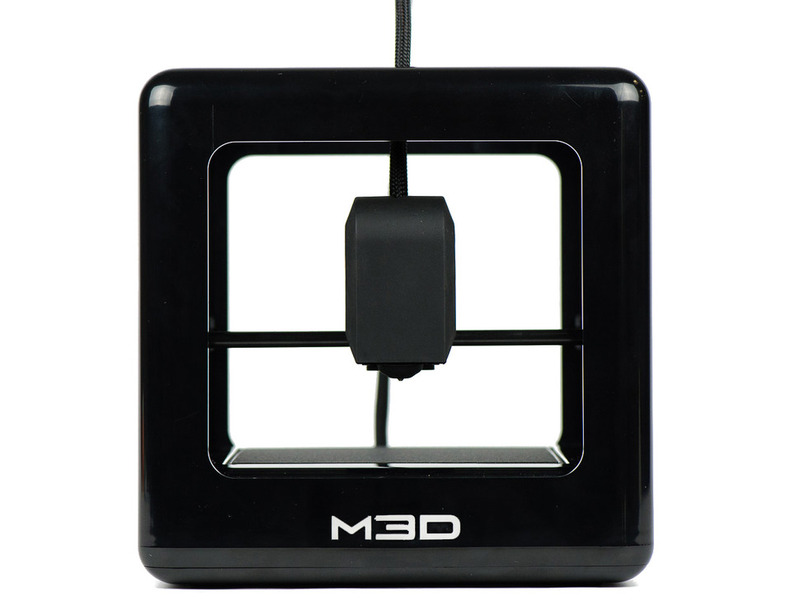 For product support, replacement parts and warranty visit the M3D forums, M3D FAQ or contact M3D technical support directly.